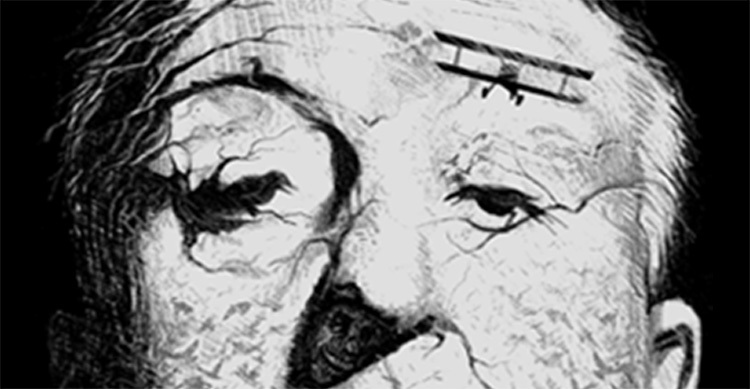 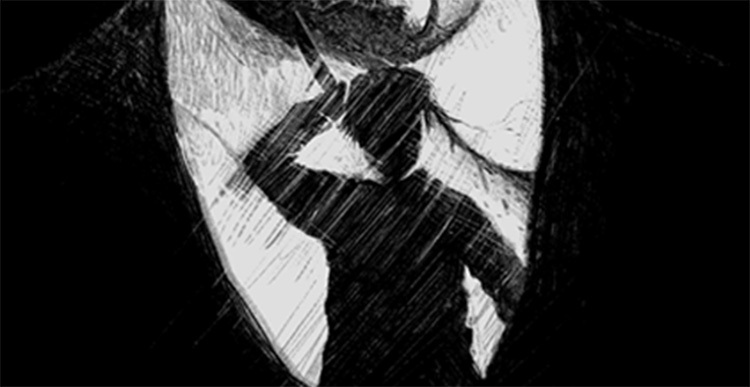 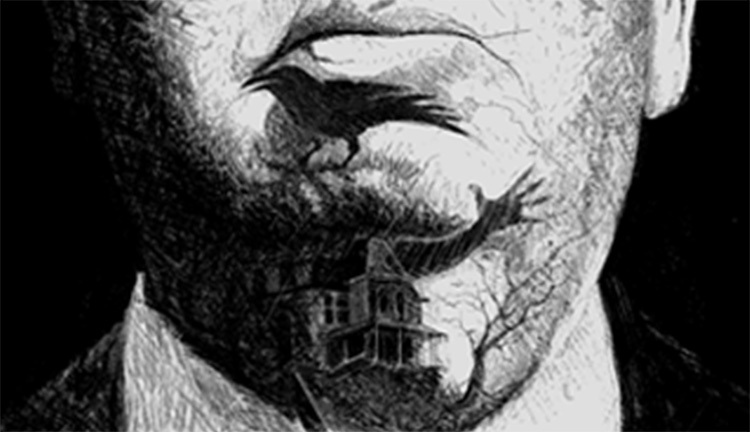 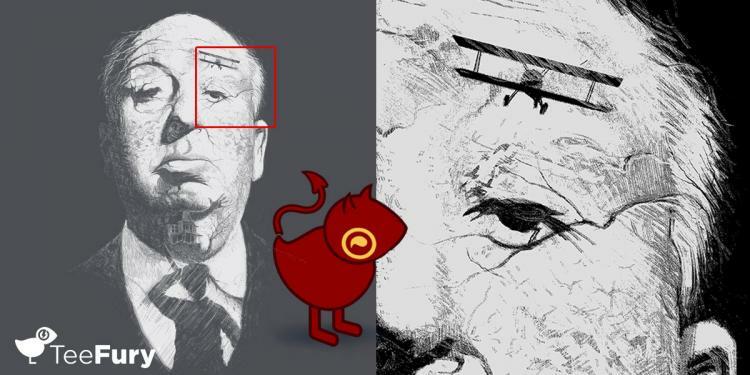 This Alfred Hitchcock poster/t-shirt is designed using hidden images from a number of his movies, and if you consider yourself an Alfred Hitchcock fan you should be able to name each one of the hidden messages within the image. 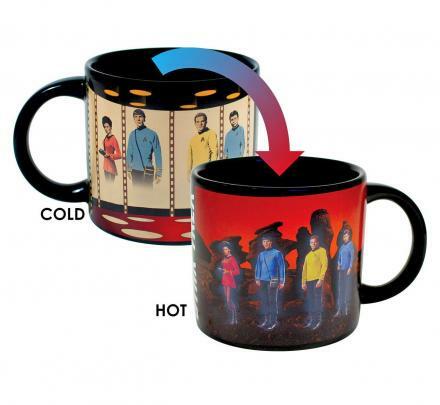 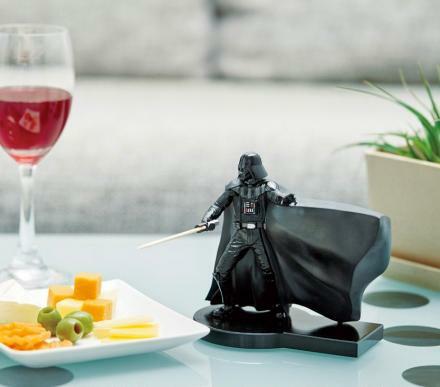 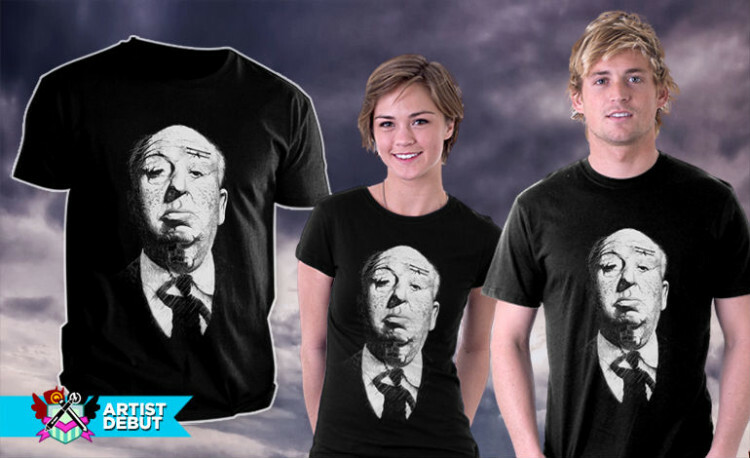 Sold by TeeFury, a site that features a new t-shirt design each day that is on sale for 24 hours. 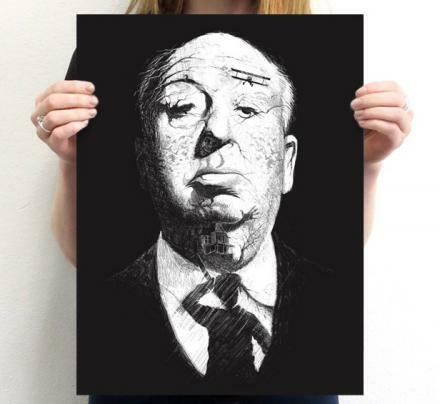 If a t-shirt becomes popular and starts selling like hot cakes, they continue selling the shirt, which is what happened to this Alfred Hitchcock t-shirt/poster, as well as the Ice Tea with Ice Cubes T-shirt we featured on the site a few months ago. 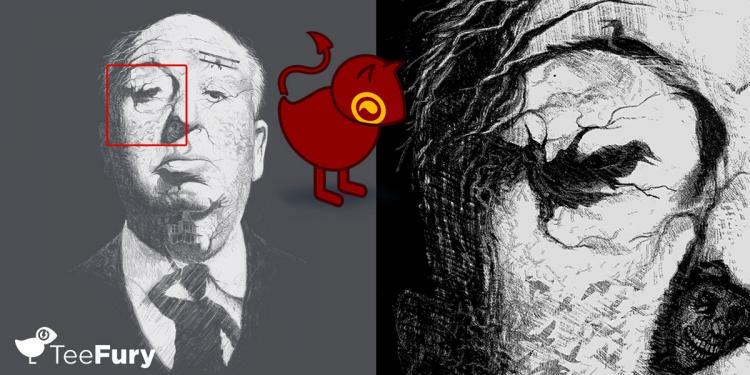 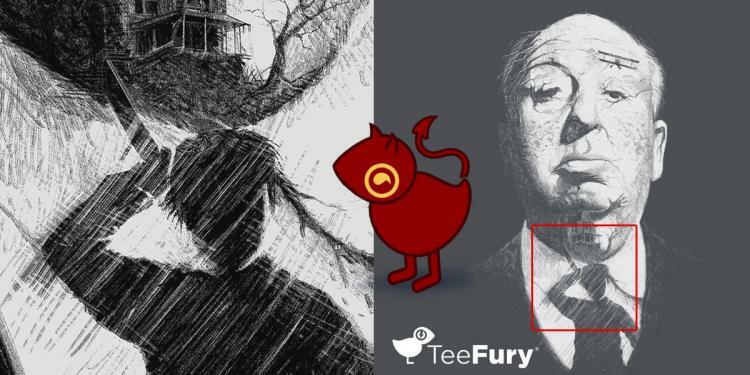 Designed by Michel Marcinkowski aka mmarcin on TeeFury, the Alfred Hitchcock hidden images t-shirt / poster is perfect for any mystery fan, Alfred Hitchcock fan, or anyone who just enjoys an incredible design of a hugely famous and influential human being. 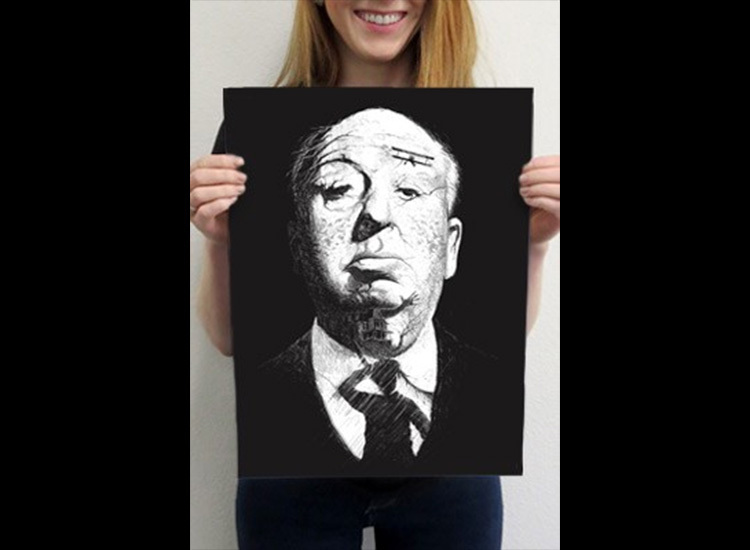 The Alfred Hitchcock secret images poster is printed on a #110 paper type with white cover paper, and measures 12 inches wide x 16 inches long. 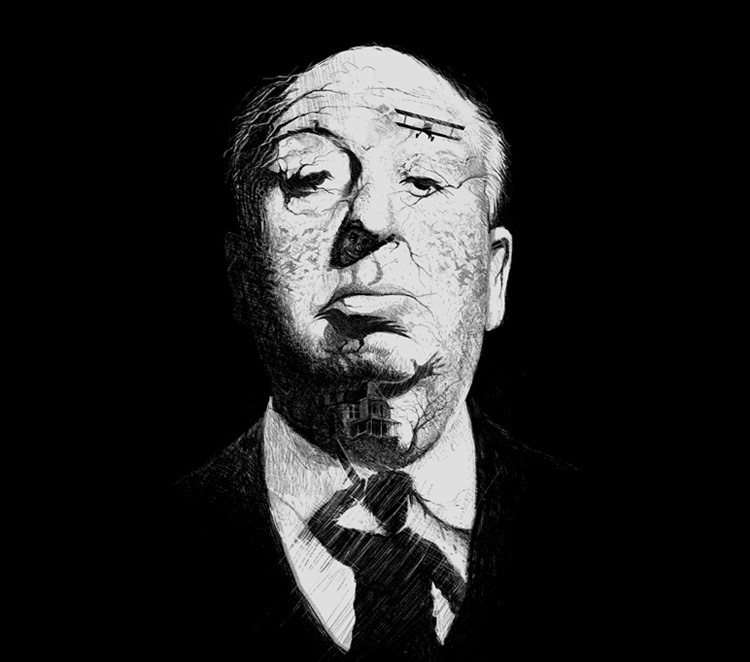 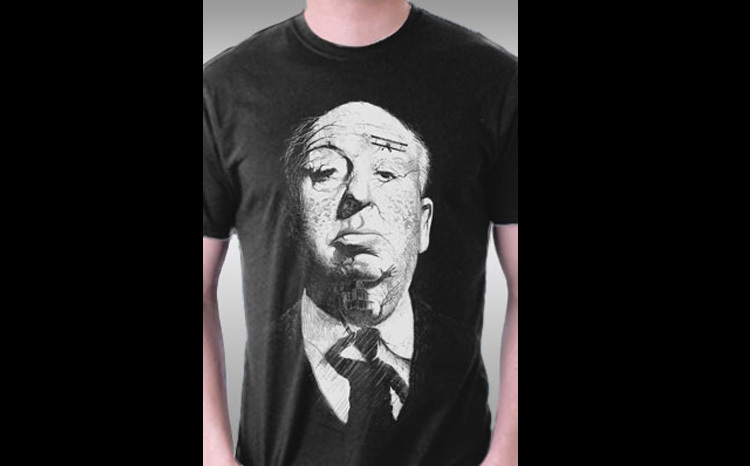 Whereas the Alfred Hitchcock secret images t-shirt comes in three different colors to choose from including black, navy, and dark chocolate, and comes in a plethora of different sizes for men, women, and youths.